Fiery Sriracha Fest at Chi - CHOMP! SLURRP! BURP! Chi Asian Cookhouse is famous for it’s exceptional Sunday Brunch, their exotic dimsums and the quirky ambiance is simply adorbs. 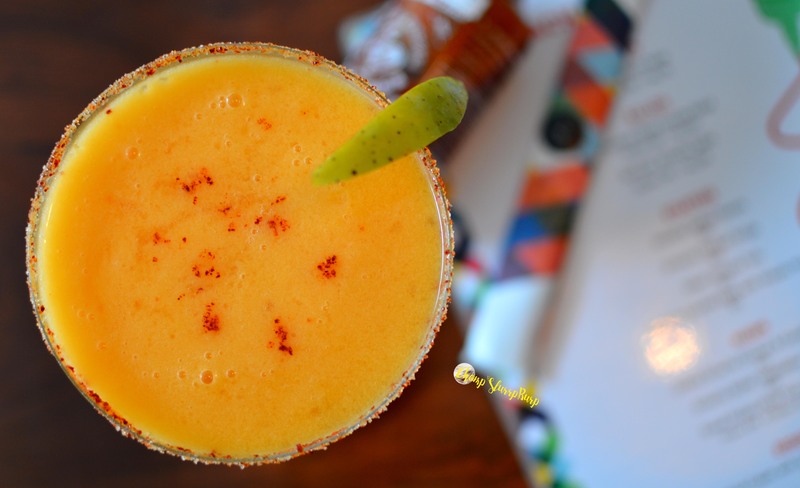 With sunlight pouring in, a well decked bar, Chi is back with a Sriracha Fest. 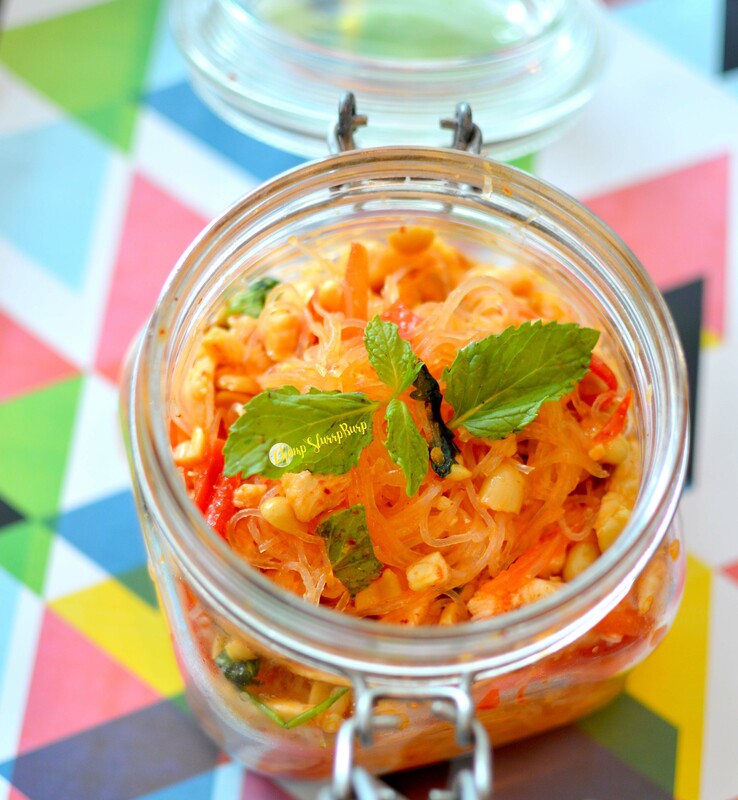 The traditional Thai chilly sauce with garlic, sugar and salt and pure chillies! 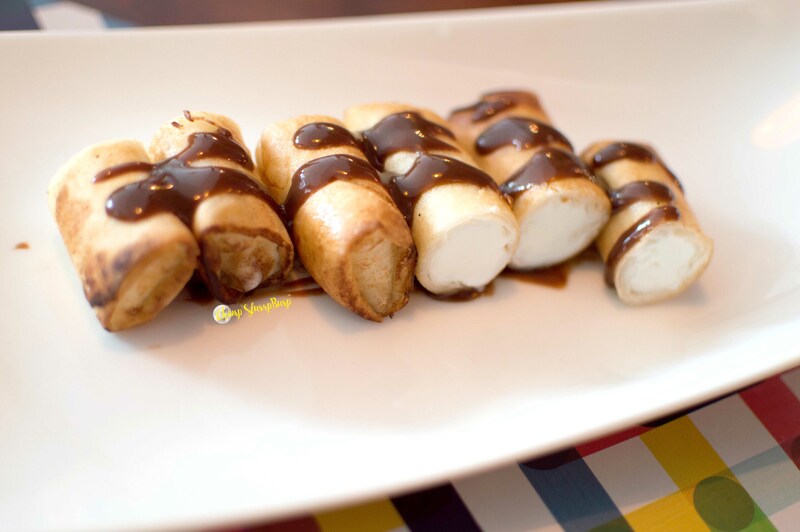 They have a range of salads, appetizers and even Sriracha infused desserts and drinks. 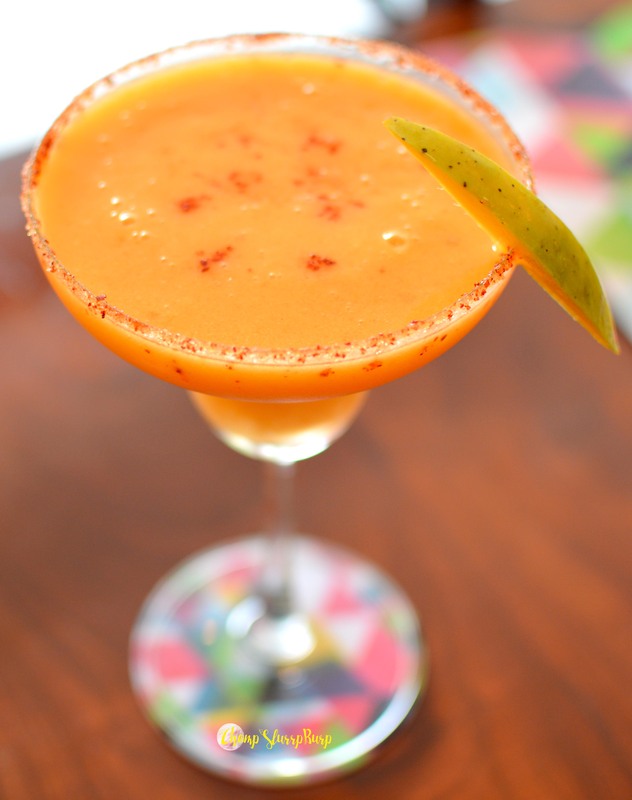 Starting with some killer drinks – Mango rooster margarita with mangoes and a hit of Sriracha and chilly rim was quite a shaken. 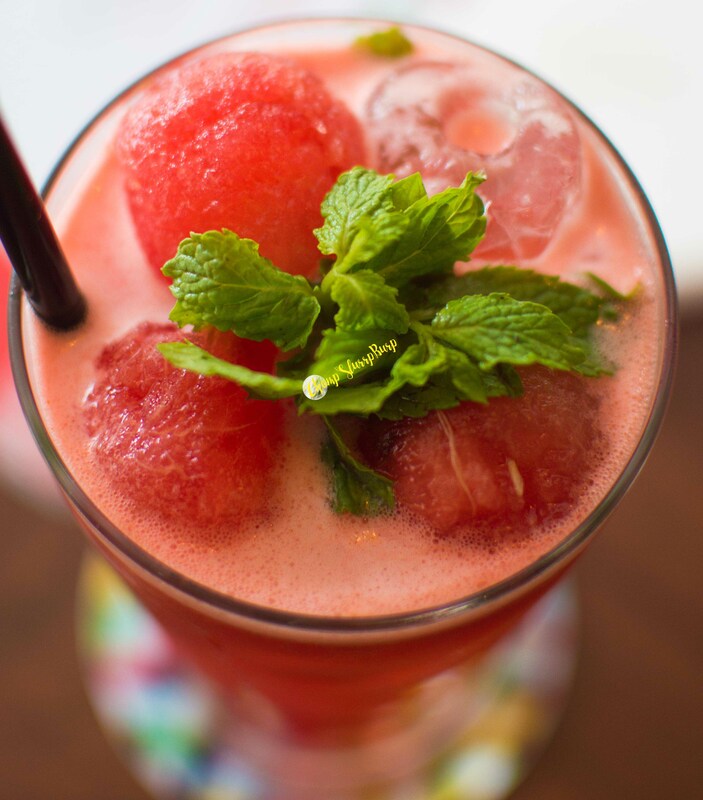 Watermelon Sriratchini – melon balls, mint and again a tinge of chilly. 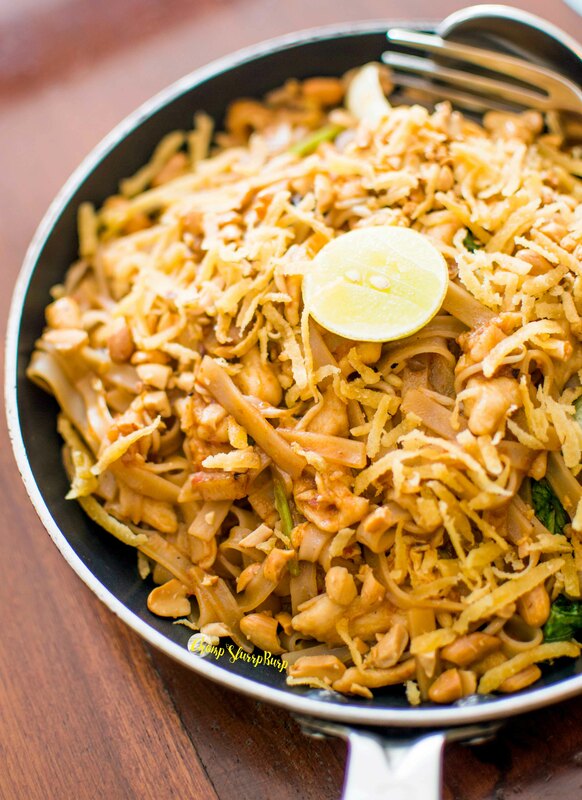 We started with a Chonburi chicken glass noodle salad – a refreshing glash noodle concoction lightly dressed with vinegar and Sriracha sauce, grilled chicken bits, peanuts and red bell pepper. Topped with a mint leaf, the cold salad is refreshing to bits and so very tantalizing. 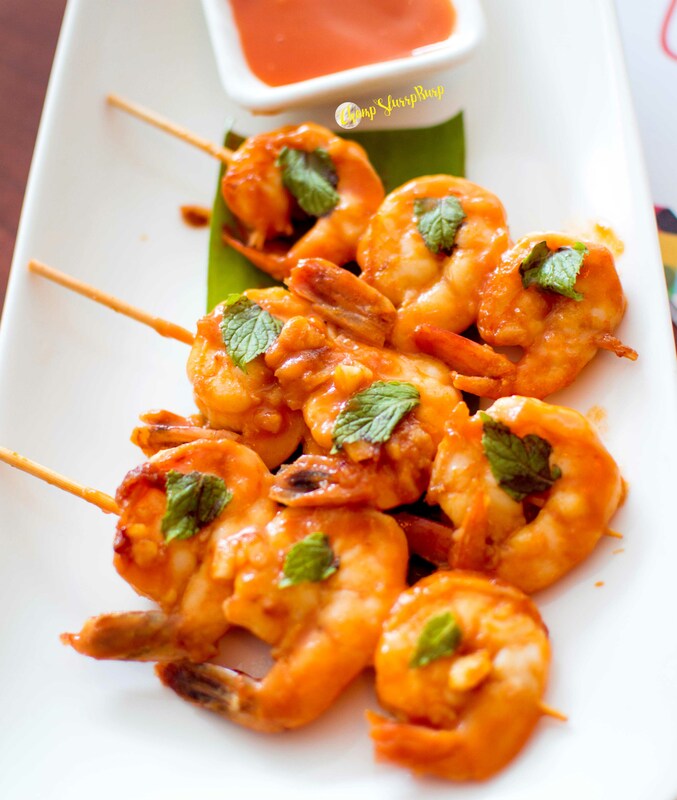 For appetizers we stared by munching on Sriracha Grilled prawns – prawns grilled on skewers and coated generously Sriracha chillies and a pinch of sweetness. Topped with a basil leaf each, dip these in some more Sriracha for a saucy affair. 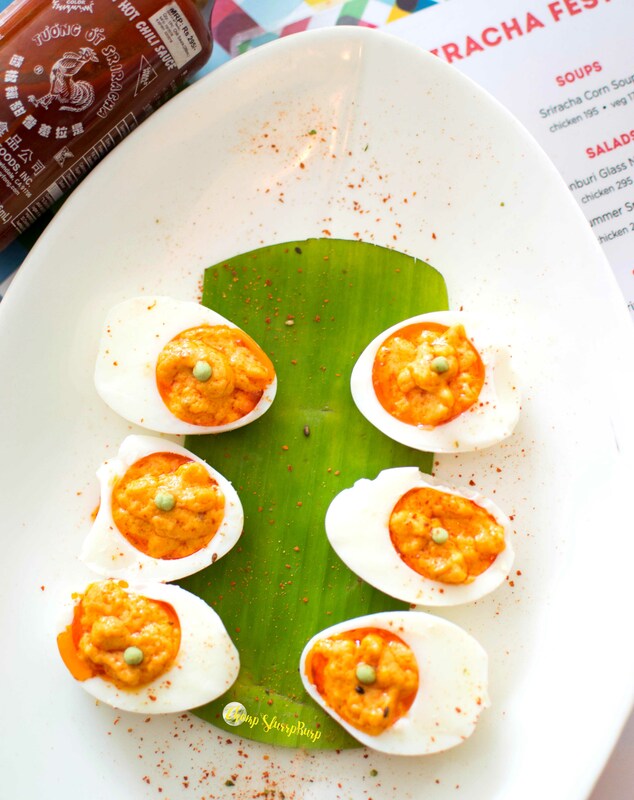 Sriracha deviled eggs with wasabi mayo – half boiled eggs with the yolk mashed with chilly sauce and topped with wasabi mayonnaise – the pungent hint of wasabi added that extra punch to the eggs. 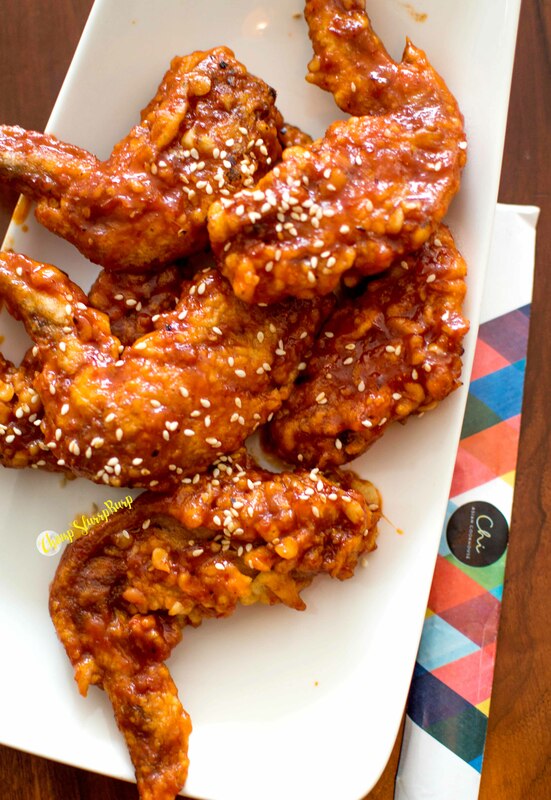 Sriracha chicken wings – coated with a crunchy crumble and tossed with chilly, sticky honey and sesame seeds. Pair it with beer and bliss. 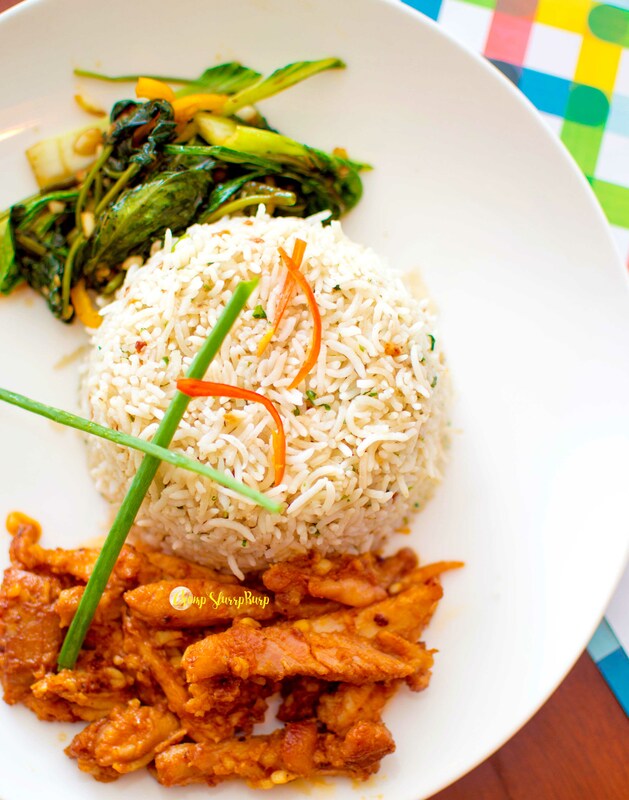 For mains we gorged on the Sriracha grilled chicken with coriander rice – succulent chicken bits grilled in the chilly sauce served with flavorsome rice and greens. 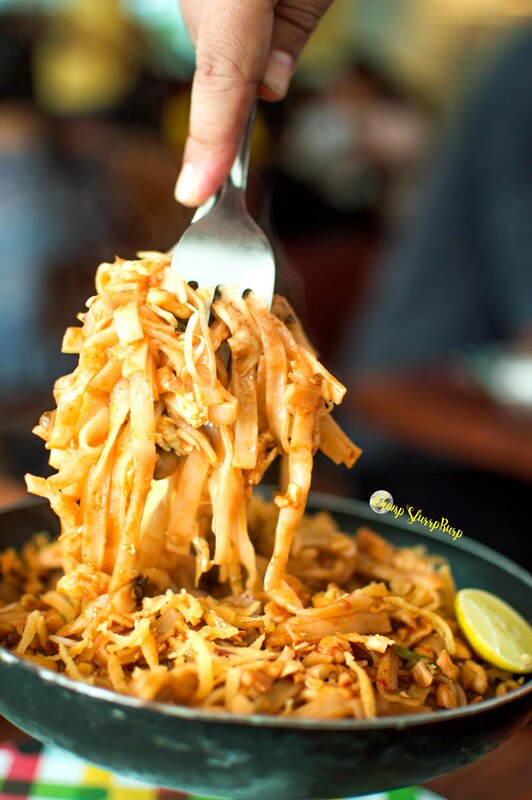 Sweet Potato Pad Thai with Siracha – flat pad Thai noodles lightly tossed with Sriracha, peanuts and topped with sweet potato shreds. We finished with fried ice cream with chocolate and Sriracha – ice cream rolled with spring roll sheets and topped with an infusion of chocolate and Sriracha sauce and it was nothing short of awesome. Their Sriracha menu is live till end of July and you absolutely cannot miss out on their cocktails, deviled eggs and prawns.